By Amid Amidi | 11/10/2018 12:28 pm | Be the First to Comment! 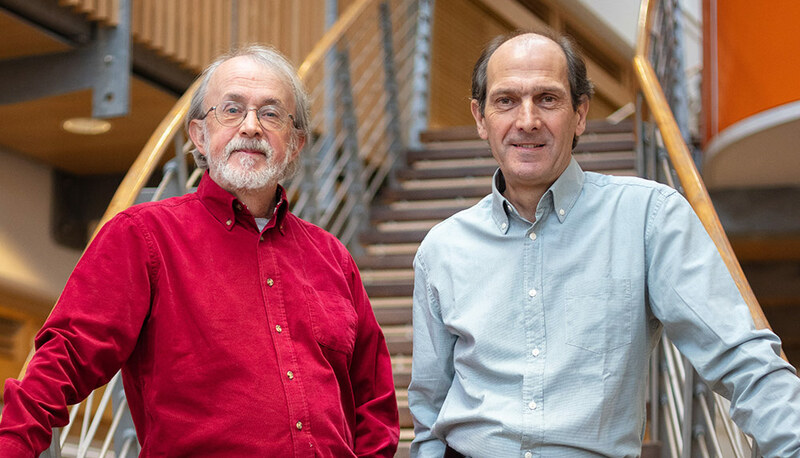 Peter Lord and David Sproxton, the co-founders of Bristol, U.K.-based Aardman Animations, gave the company’s 140 employees a majority-ownership stake in the company on Friday. It’s a rare move in the animation industry, especially for a company of this scale and with such a storied reputation. Sproxton will continue as managing director, but will appoint a new person in the role within the next year, at which point he’ll transition into a consulting role. The new managing director will remain accountable to the employee-owned trust. Lord meanwhile will remain in his role as creative director with a focus on the company’s feature film output. 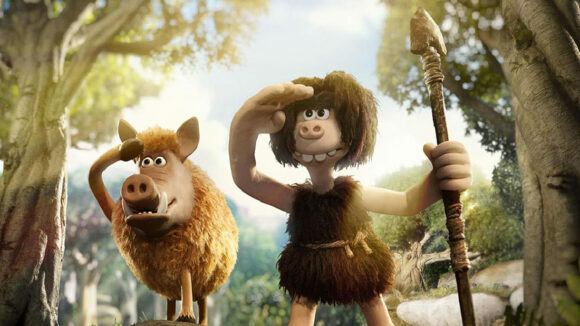 This includes the upcoming features Shaun the Sheep Movie: Farmageddon, co-directed by Richard Phelan and Will Becher, and Chicken Run 2, currently in development with Sam Fell set to direct. Aardman founders Peter Lord (l.) and David Sproxton. The company’s executive board of directors will be comprised of Nick Park (creator of Wallace & Gromit, director of Early Man), Carla Shelley (executive director, feature production), Heather Wright (executive director, partner content), Kerry Lock (finance director), Paula Newport (director, people & culture), Sarah Cox (executive creative director – intellectual property development), and Sean Clarke (executive director, rights & brand management). The executive board will report to the board of trustees, whose role is to ensure the executive board stays true to the core values of the organization and acts in the interest of its workforce. In 2017, Aardman recorded revenue of £30.7m up from £26.3m in the previous year. Profits before taxes were £2.3m, down from £2.71m the prior year. This year, the studio paid employees and project-related freelancers who worked for at least three months at the studio an annual bonus based on the year’s draft profits. Core staff were also given an inflation-linked and performance-related pay increase. The company has made a commitment to paying even its lowest-paid employees a Bristol living wage.